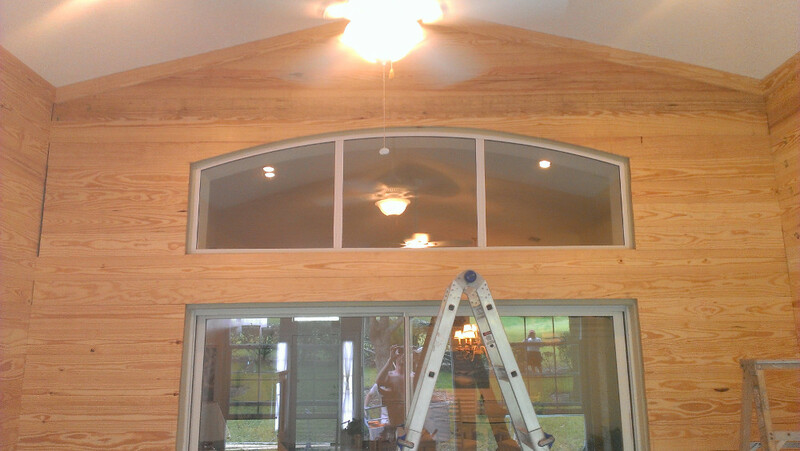 Do you have something in mind that requires a skilled carpenter? 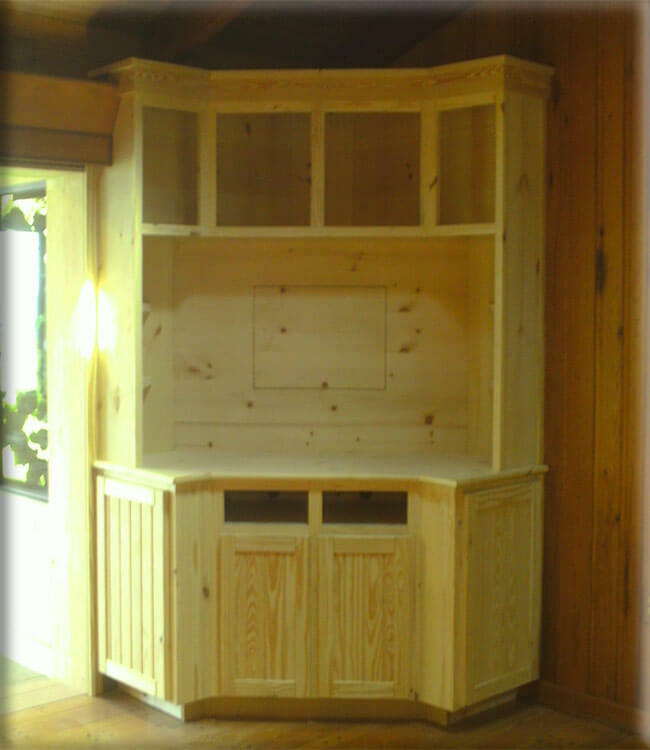 Have you seen something beautiful in a magazine that you would like replicated in your home? 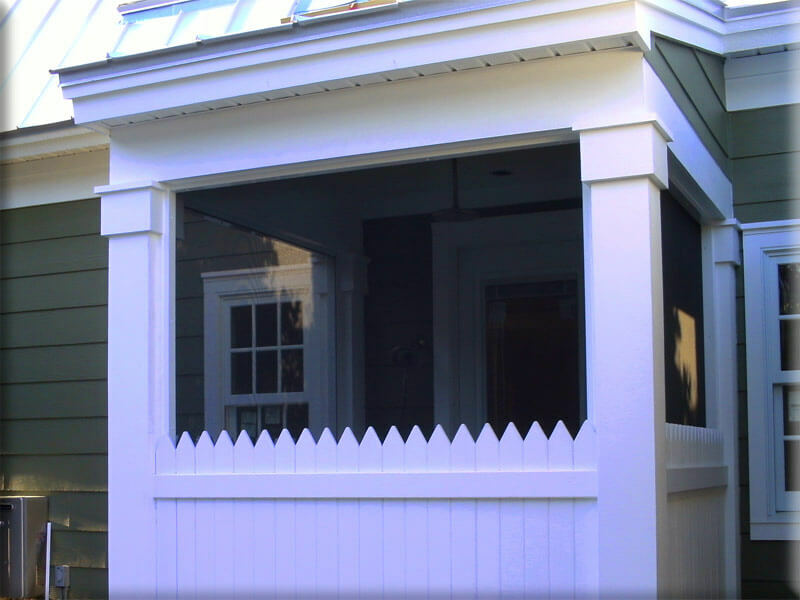 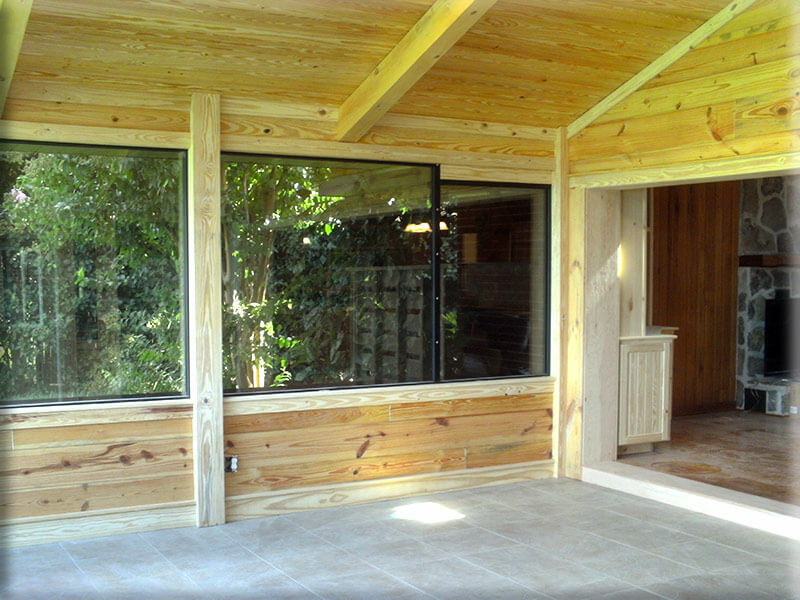 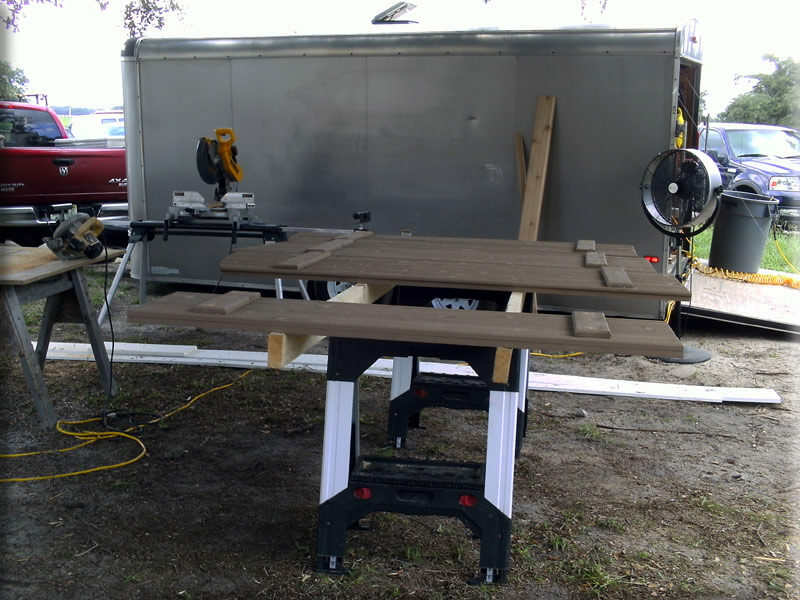 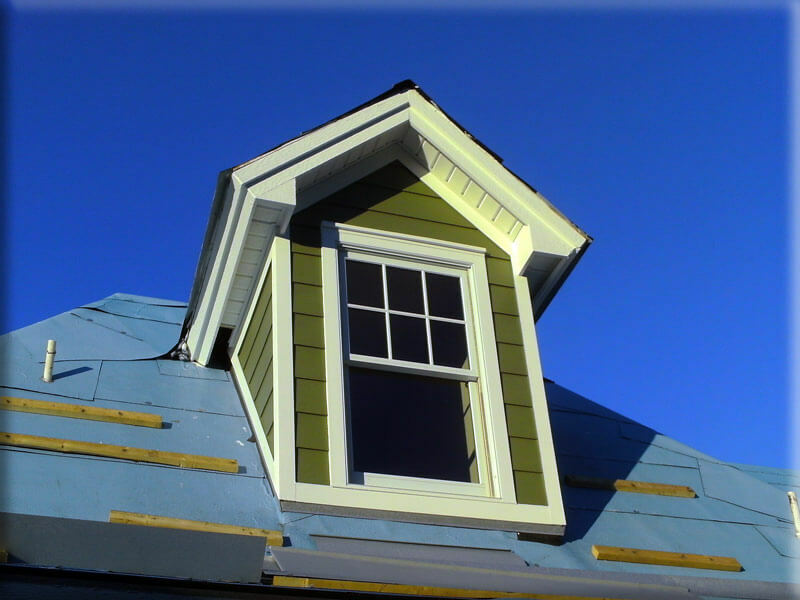 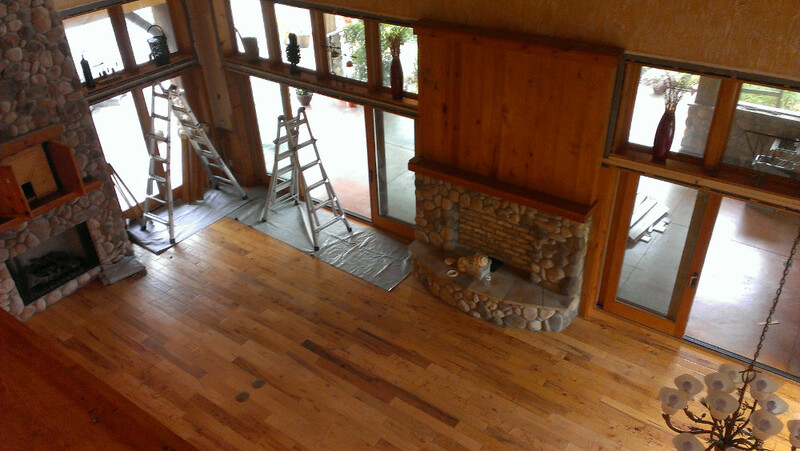 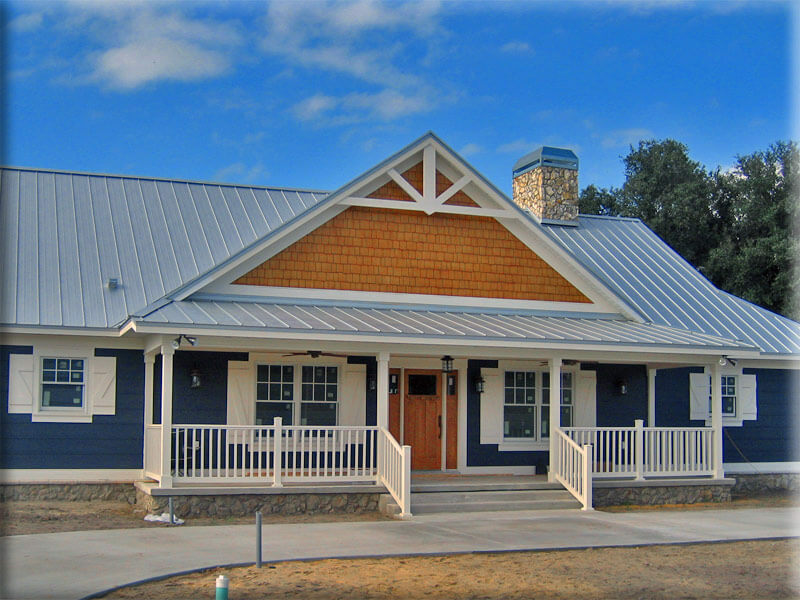 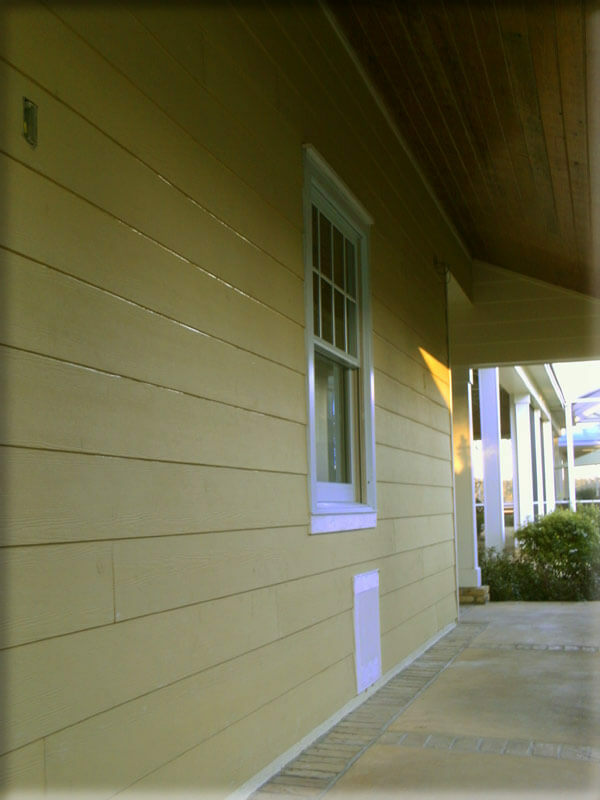 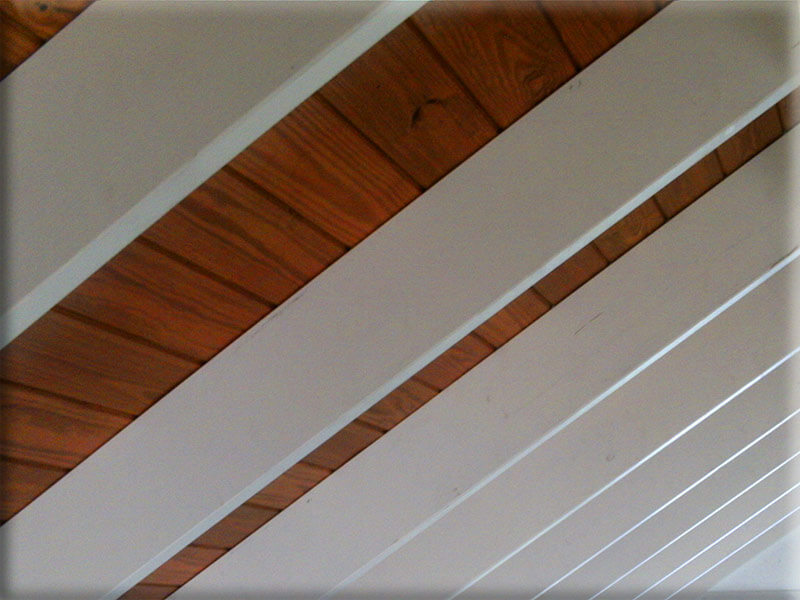 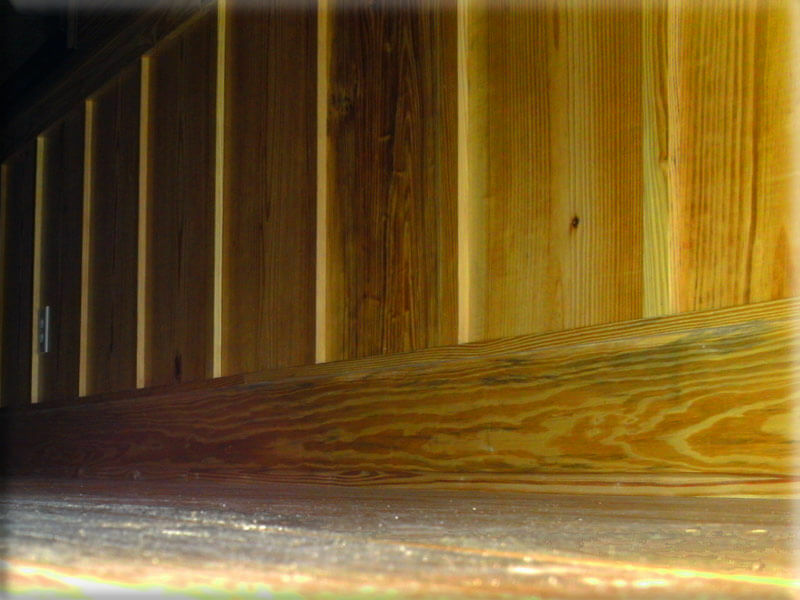 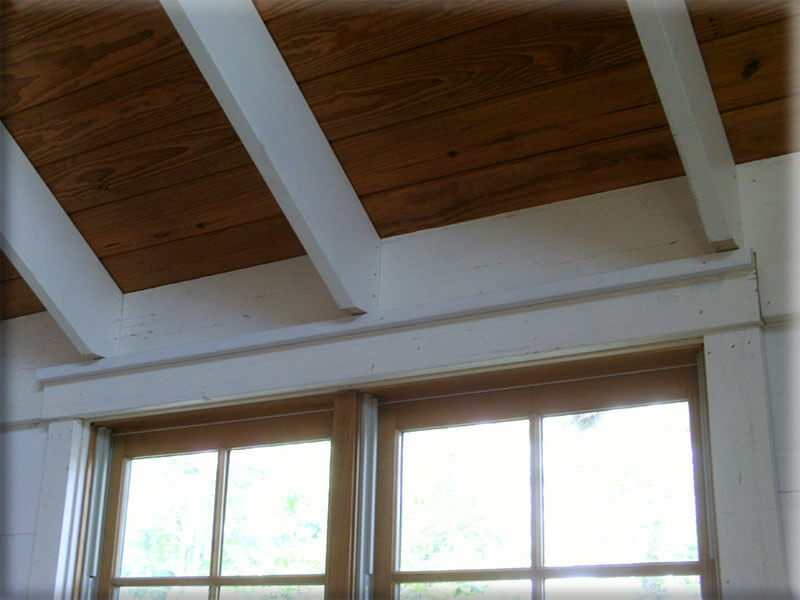 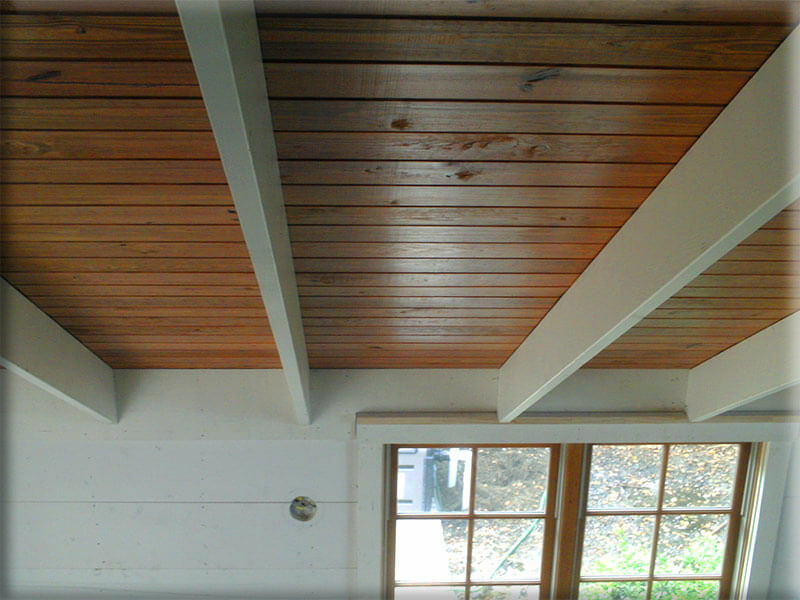 Contact PSL Construction, and you will have a team of skilled carpenters at your disposal. 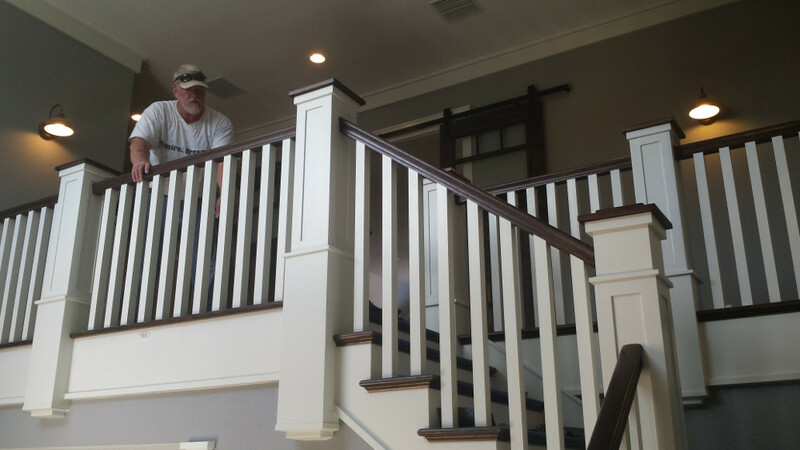 Our team of carpenters specialize in high-end carpentry finish work (all types of mouldings, baseboards, shadow boxes, wains-coating, ceiling and wall paneling, pedestals, judge panels, columns, pediments, pillars, mantels, custom doors, tray ceilings, ceiling medallions, false/faux beams, coffer ceilings, stairs, stairways, and handrails). 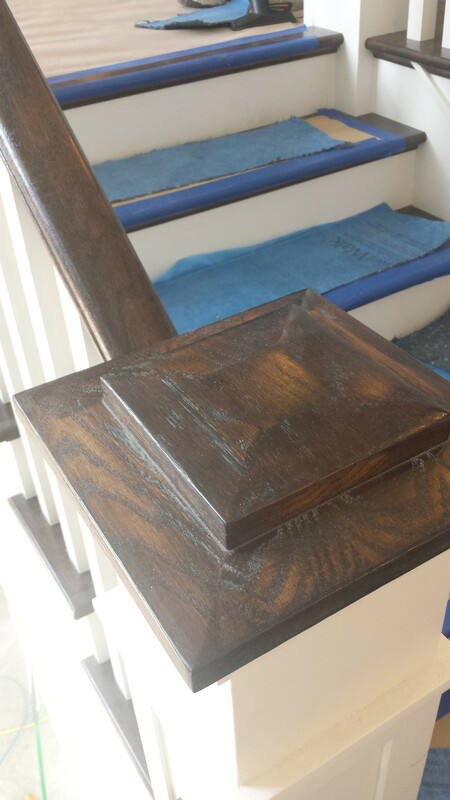 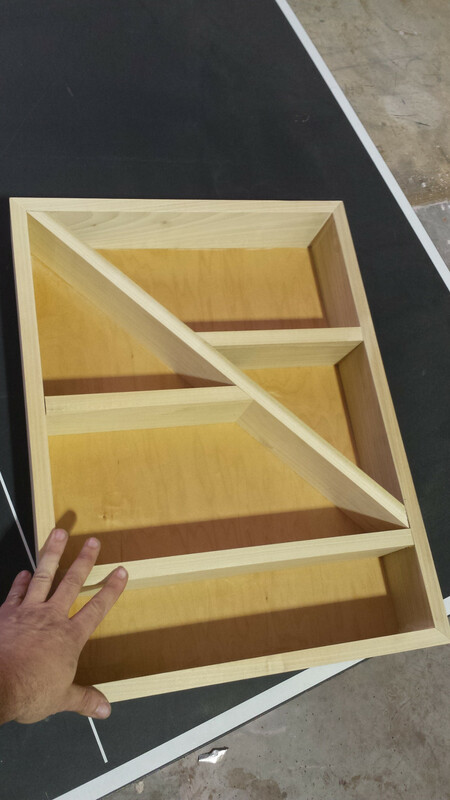 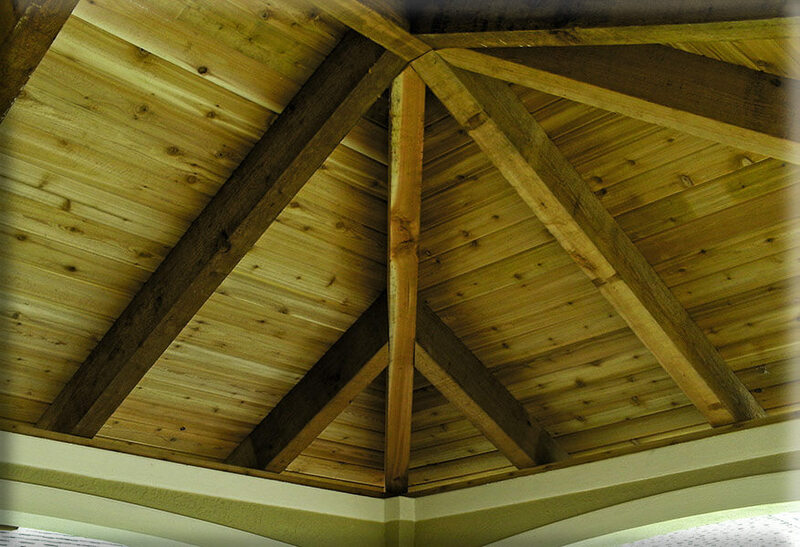 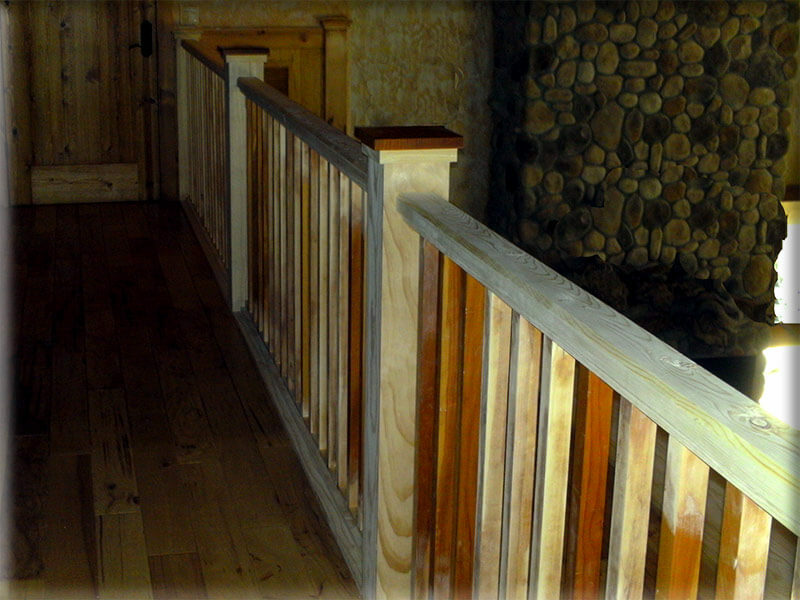 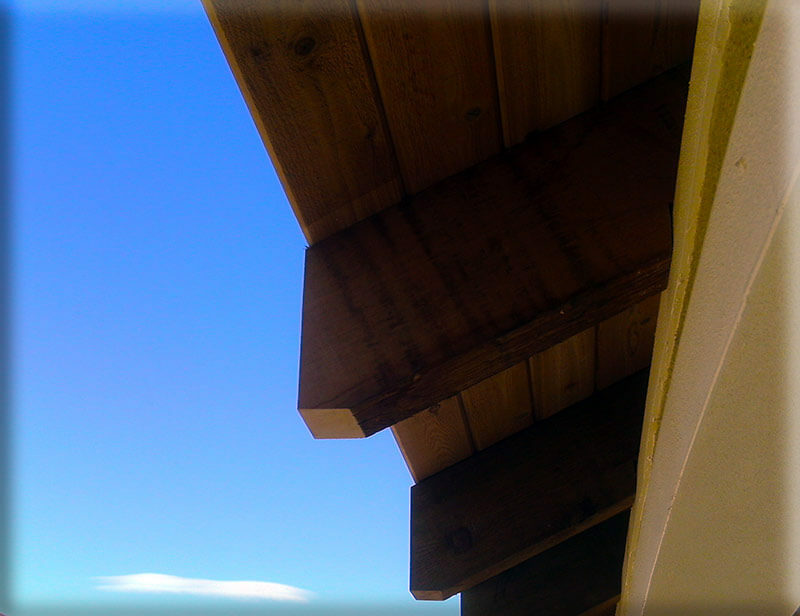 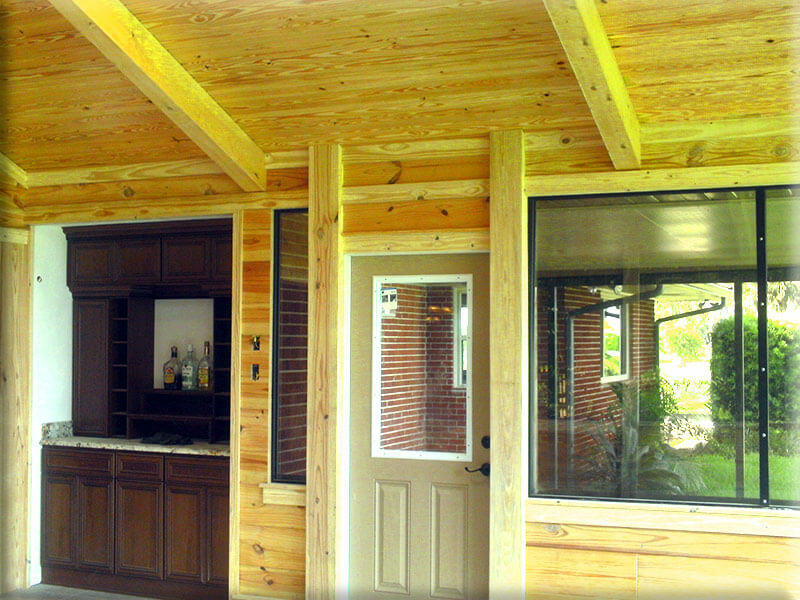 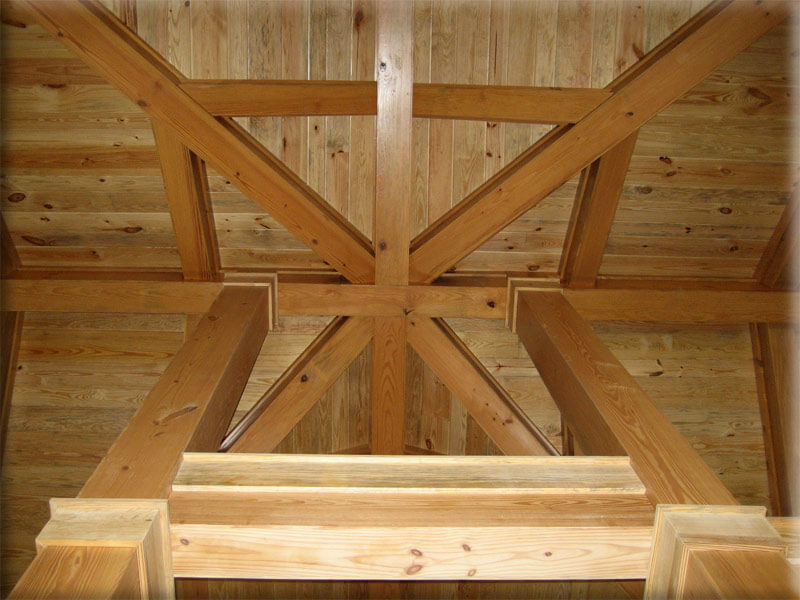 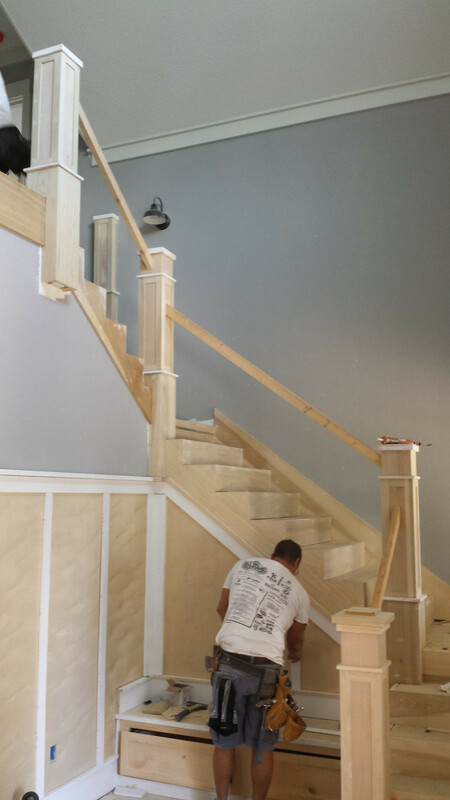 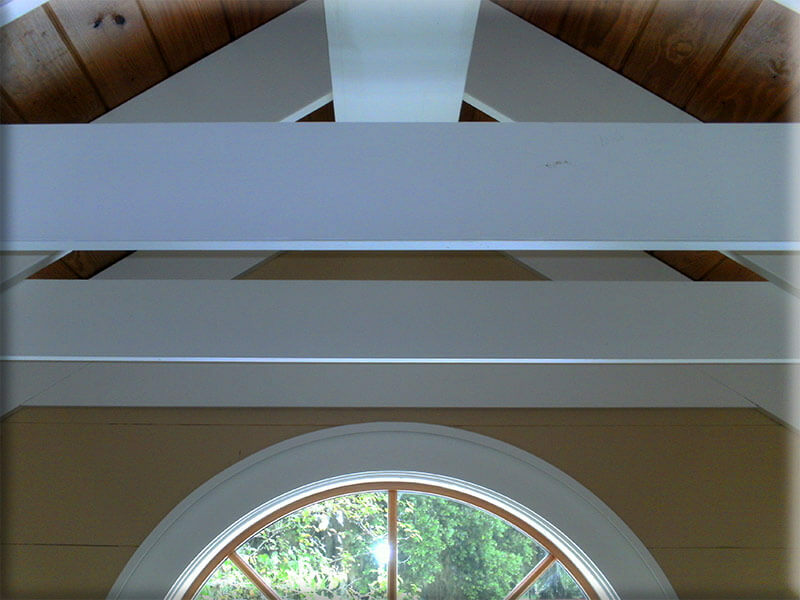 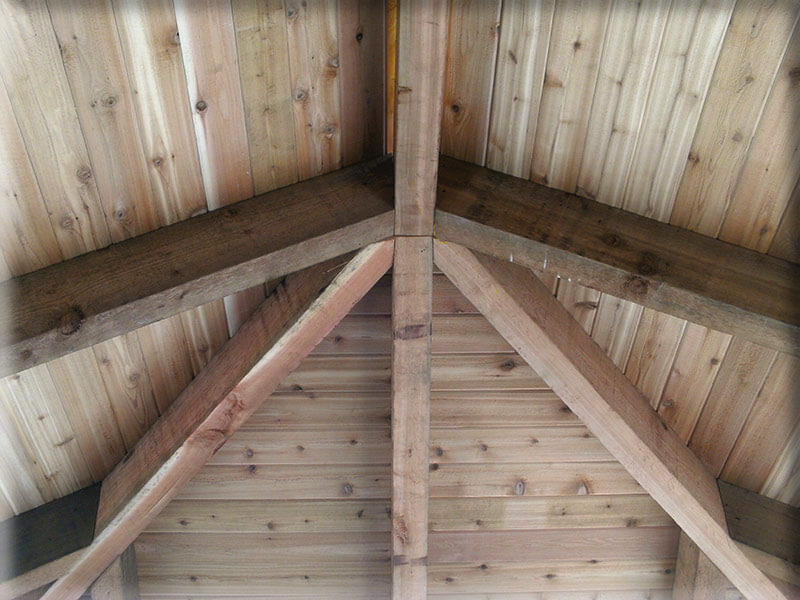 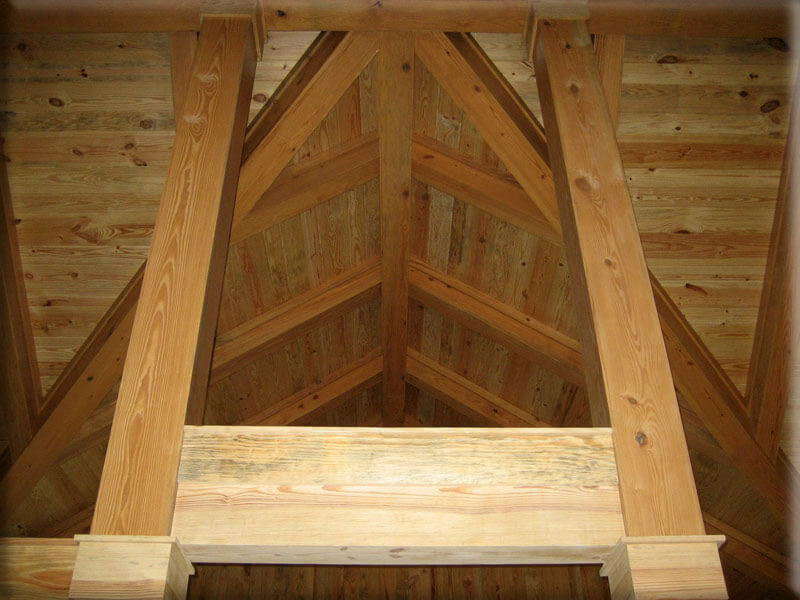 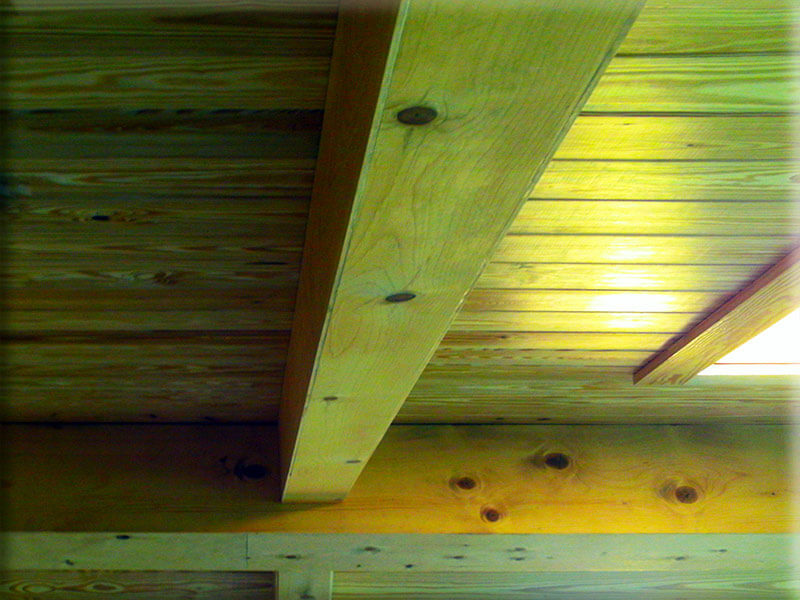 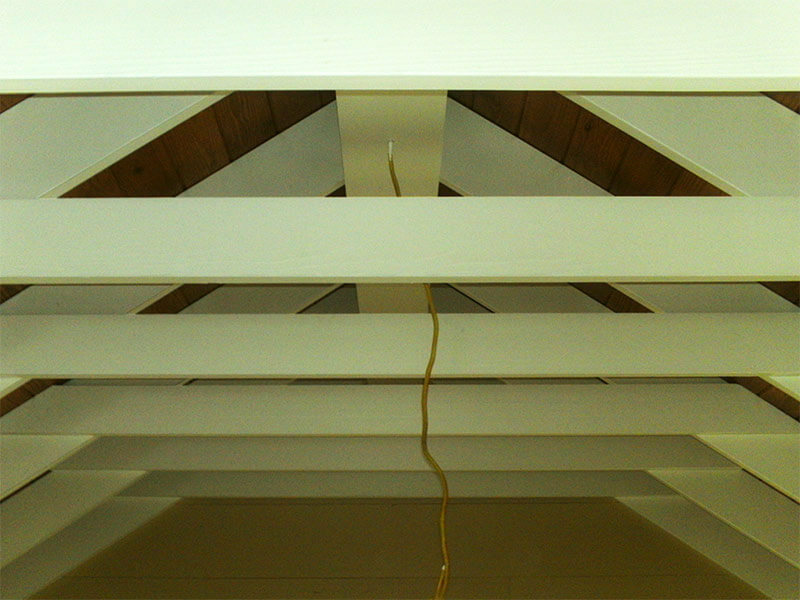 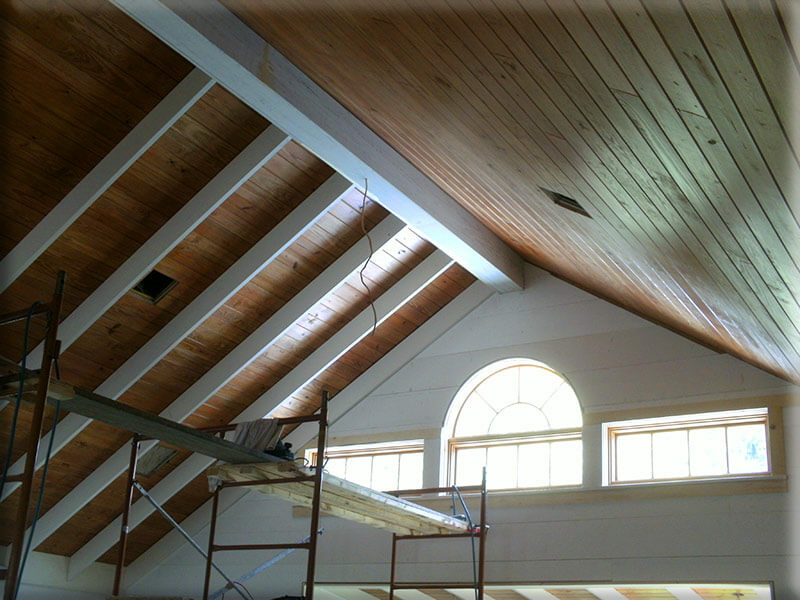 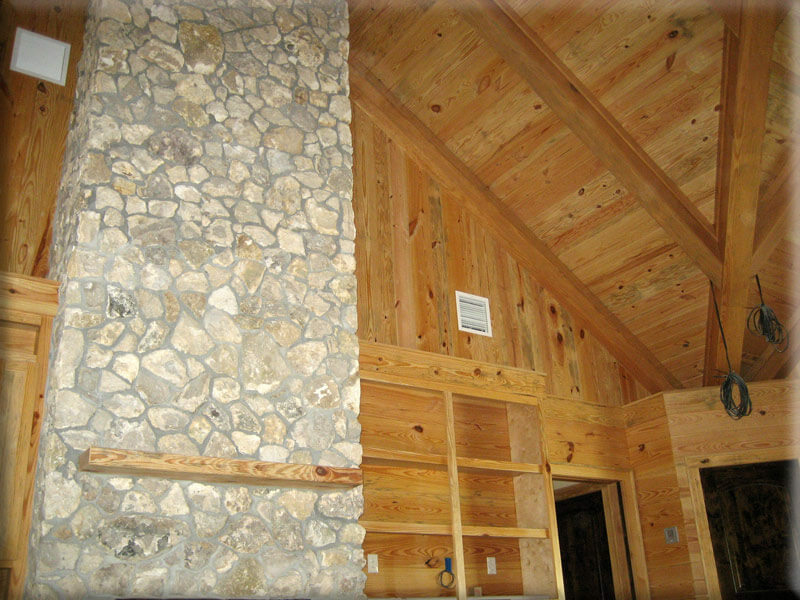 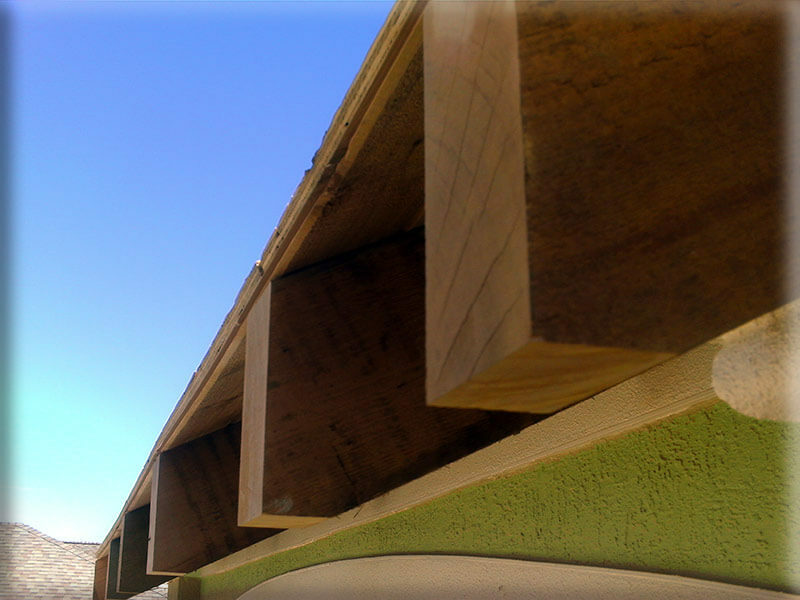 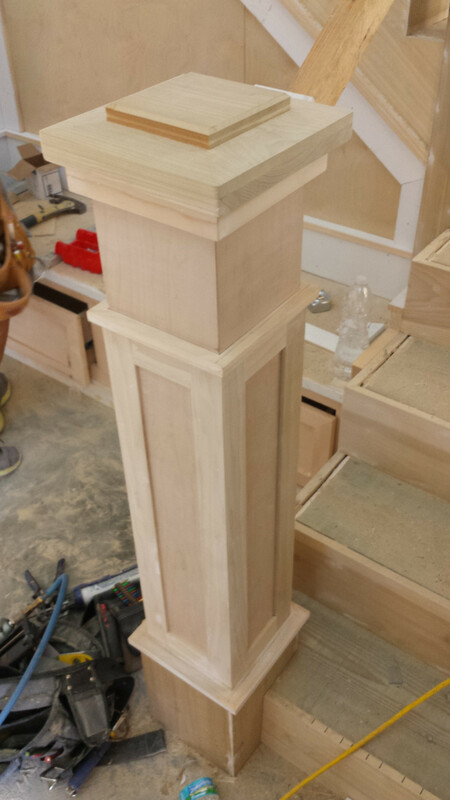 Our team of carpenters treat every project with the highest level of quality craftsmanship. 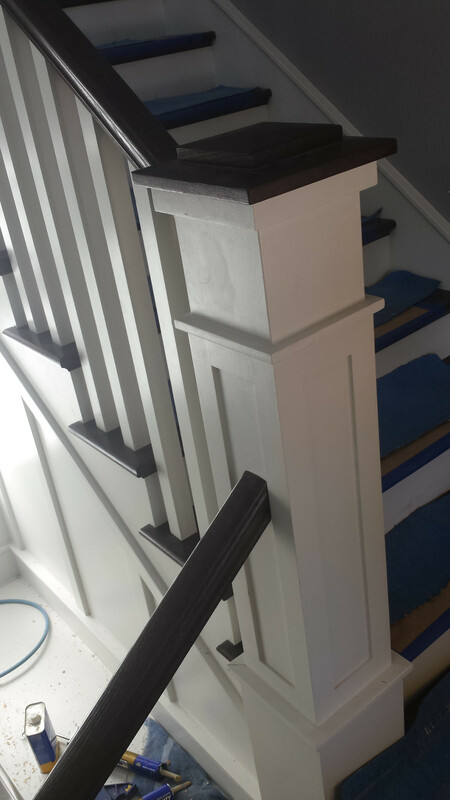 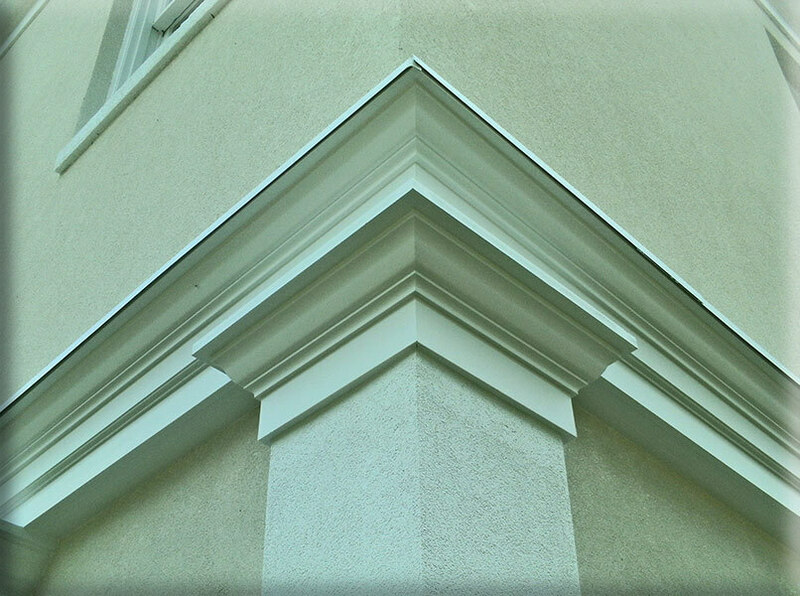 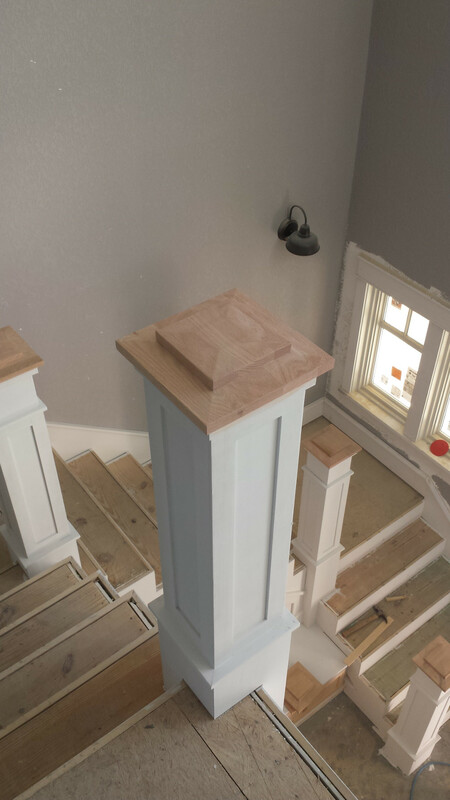 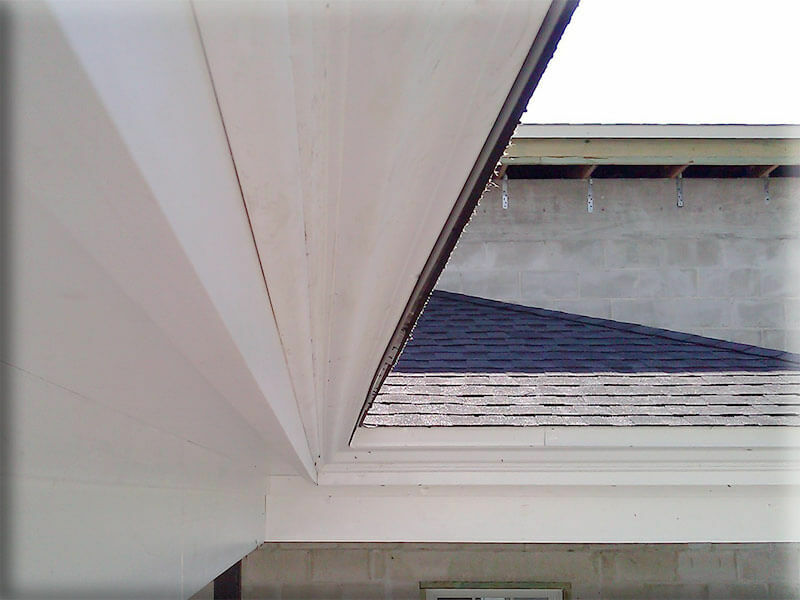 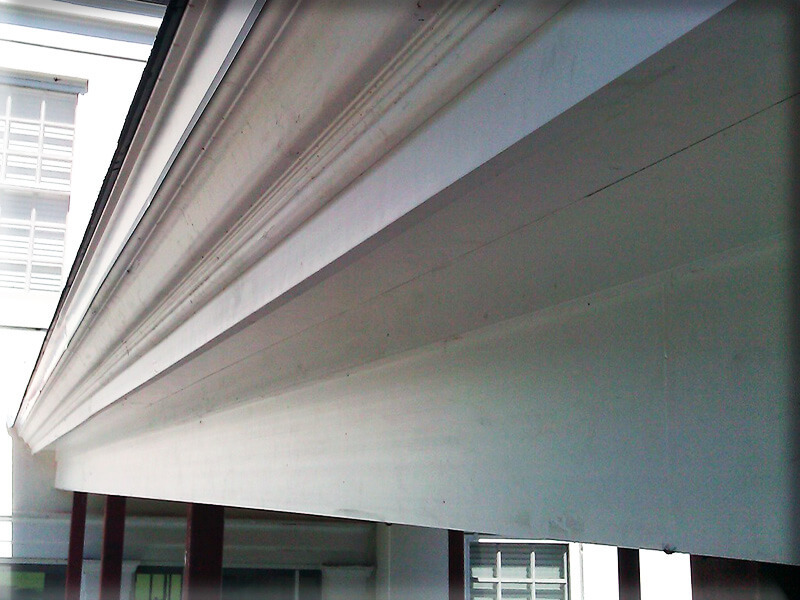 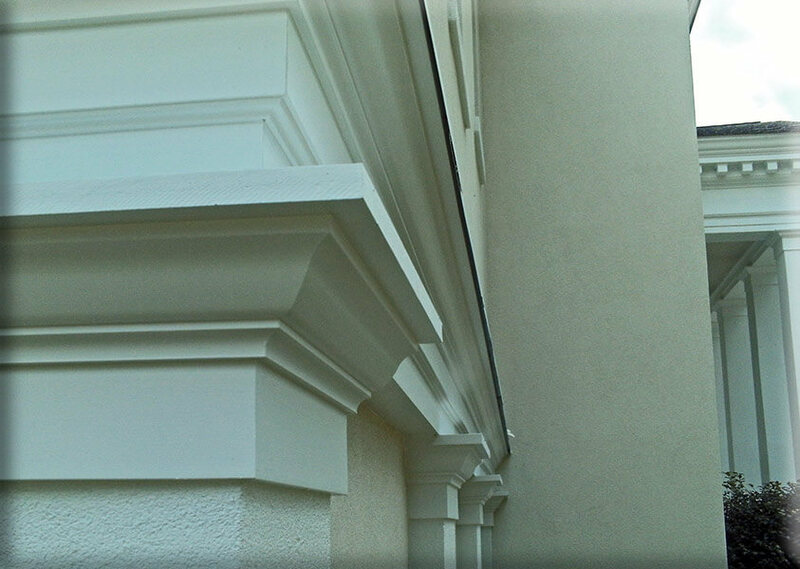 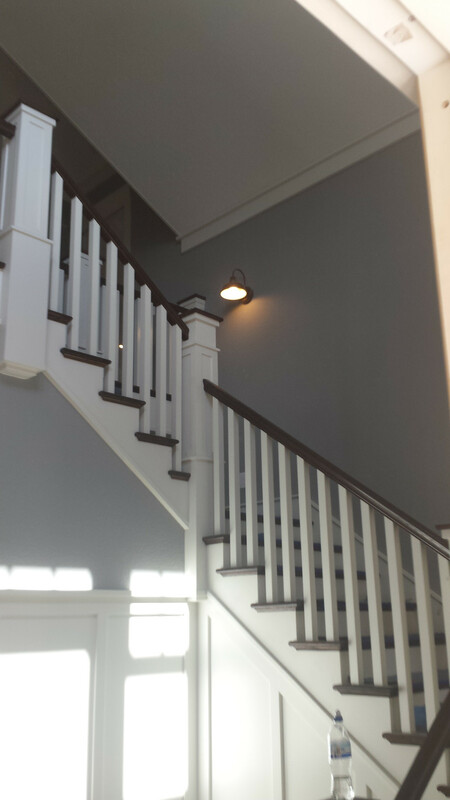 Whether you crown moulding and wood trim installed or replaced, call the finish carpentry experts at PSL Construction to make sure that you receive the highest standard of care. 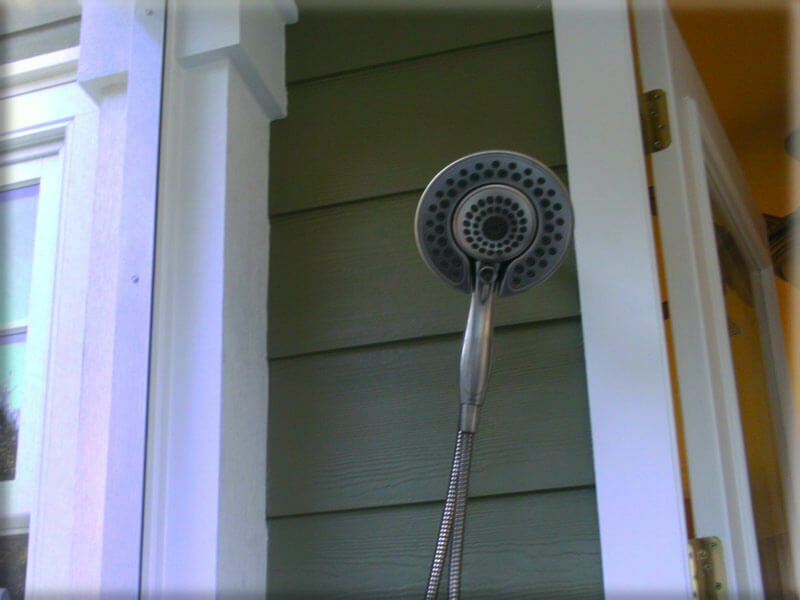 Is it time to freshen up your bathroom with some new trim or moulding? 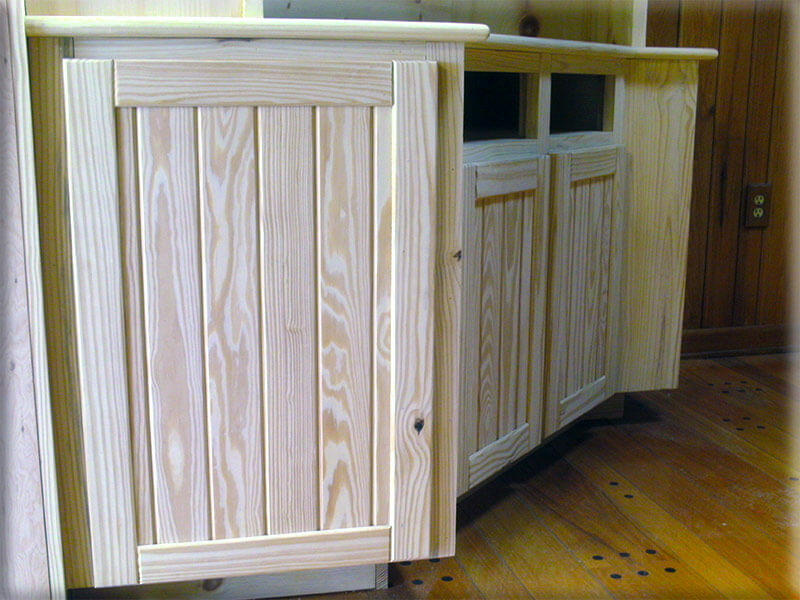 Could your kitchen use some updated or custom cabinetry? 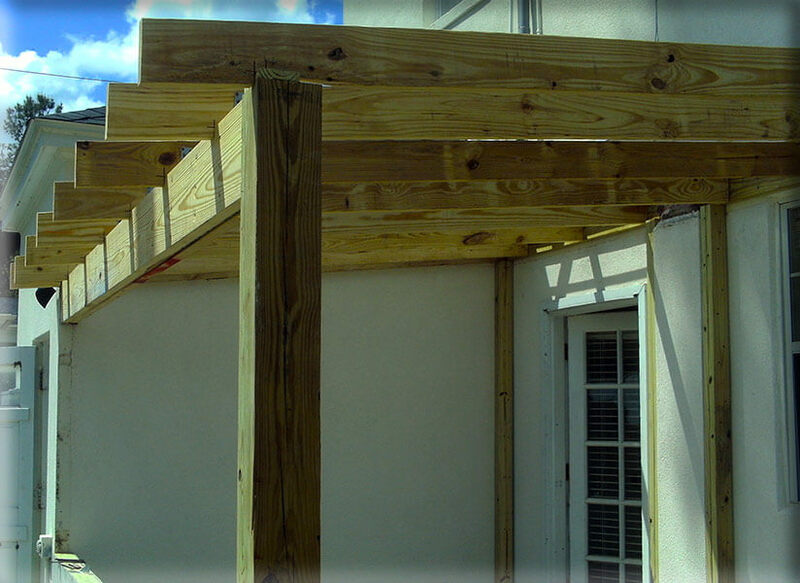 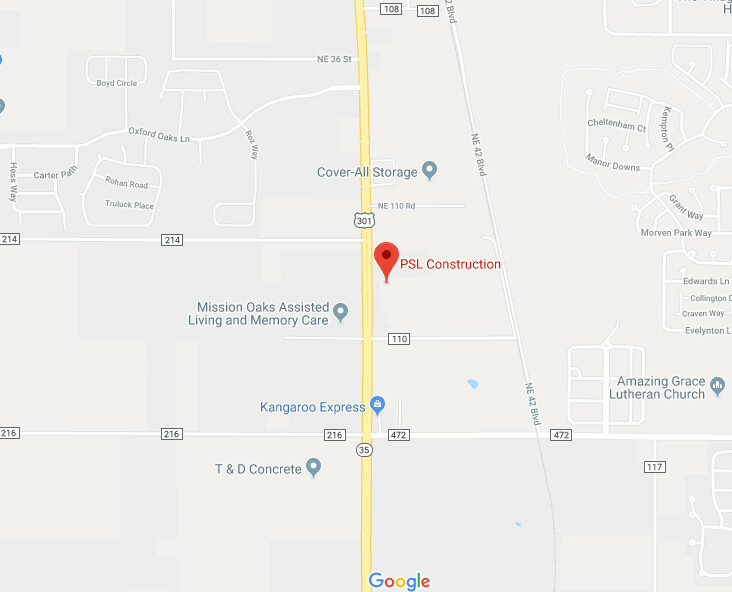 PSL Construction is your one-stop-shop. 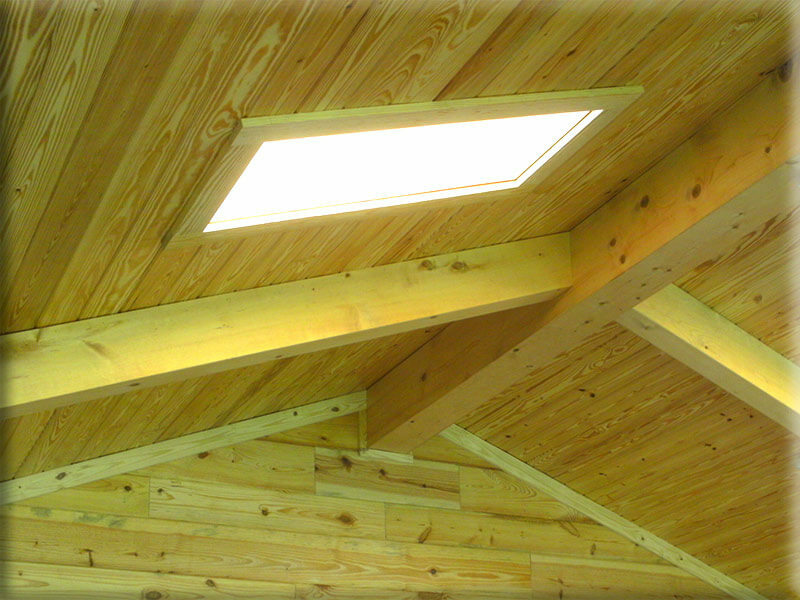 We are waiting to bring your ideas to life. 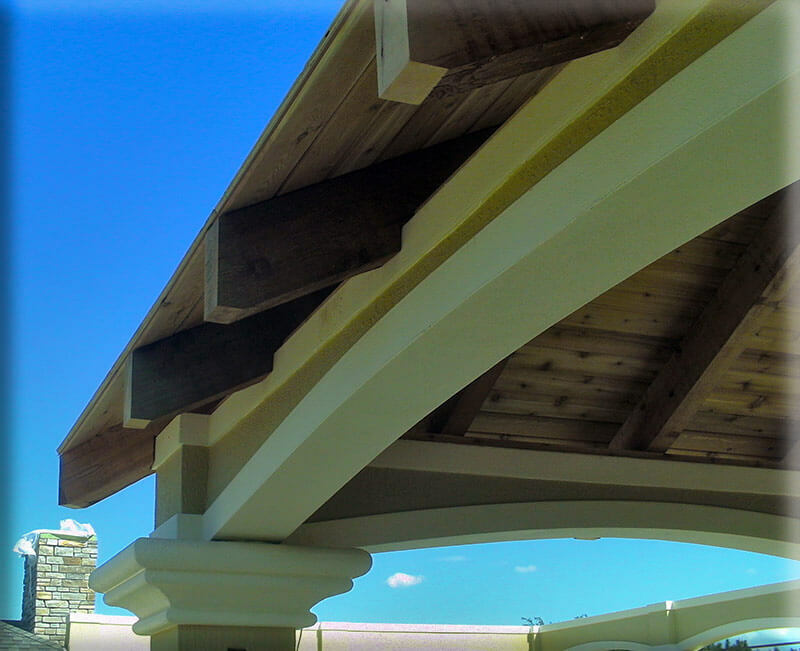 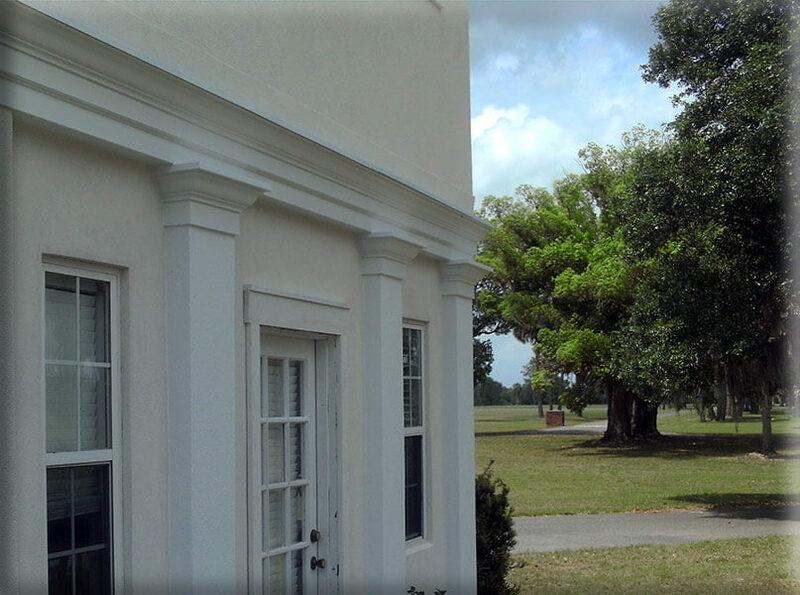 PSL Construction will always provide you with the most excellent craftsmanship, the friendliest customer service, and some of the most competitive pricing for your project.